Casale Panayiotis was founded by John Papadouris who wanted to restore the beauty and industry of his beloved mountain village, Kalopanayiotis. The hotel retains much of its 20th Century feel, while adding modern amenities to ensure you enjoy a once in a lifetime holiday full of culture and history. The village dates back to its former days as a spa town, which is reflected in the ancient rituals of the hotel’s spa. 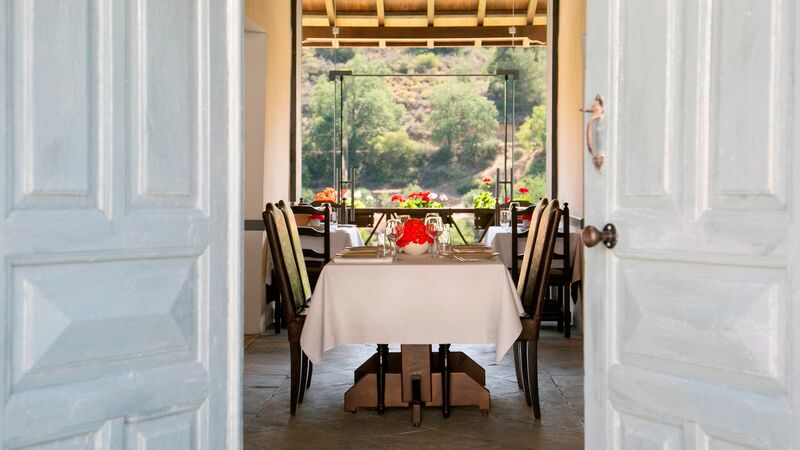 Each of the restaurants serves local wines and fresh dishes using produce from the surrounding farms, while the hotel is in the process of restoring its vineyards and orchards. A range of hotel child prices applies to ages 0–5 and 6–11 years. The hotel has 43 rooms. Continuing the hotel’s dedication to the traditions of the pretty Cypriot village, dine on the veranda or rooftop by candlelight and enjoy local flavours and fresh produce from the surrounding mountains. Lighter meals and snacks are served throughout the day, with mountain teas and fruits from the hotel’s orchards and the surrounding farms. The traditional Cypriot coffee is a must. This subterranean dining hall is home to a wine cellar and cool bar where you can try local wines and sparkling wines, as well as cocktails and spirits. Enjoy traditional Cypriot flavours combined with delicious grilled dishes and you look over the beautiful valley from the al fresco terrace. 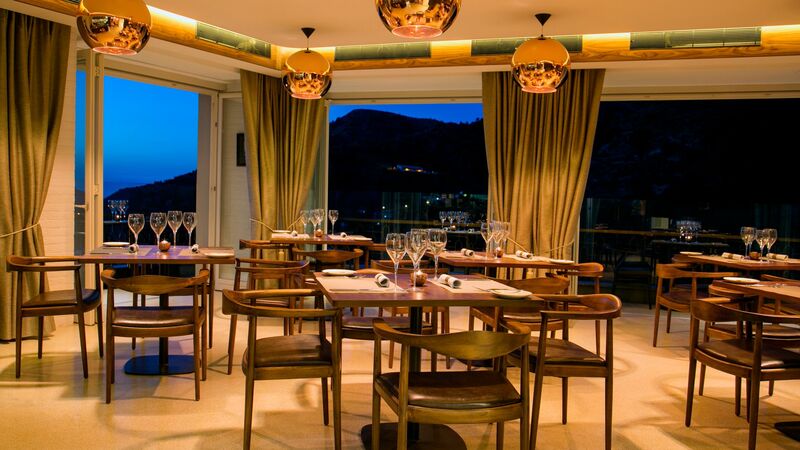 Dine al fresco on the terrace and take in the views of the surrounding mountains and forests. 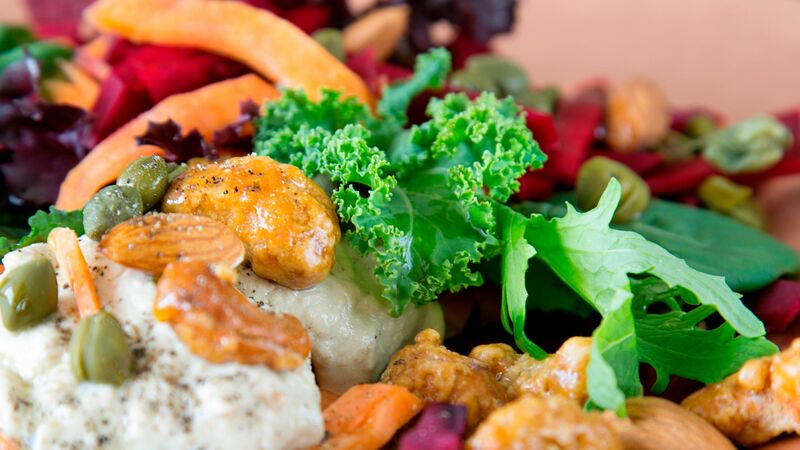 Light meals including salads, wraps, pizzas and pastas all contain local ingredients and flavours. 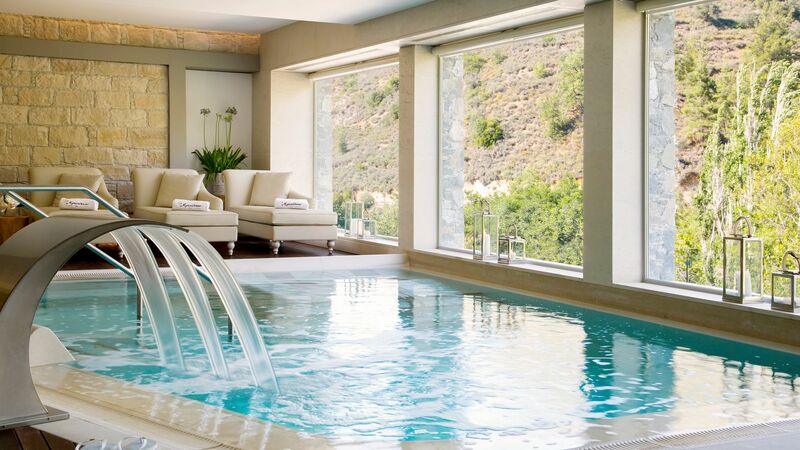 Kalopanayiotis is a traditional spa town, and Casale Panayoitis’ spa blends treatments from years gone by with modern methods to offer the ultimate in relaxation. Choose from massage and facials or make the most of the herbal steam room, snow cabin, ice mist, sauna, tropical rain and more. 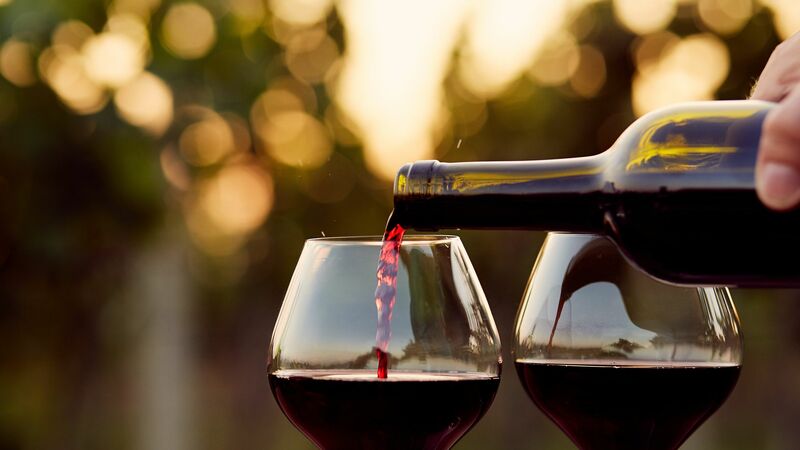 Expert sommeliers will help you find your favourite local wines and sparkling wines, with the grapes grown in the mountainous vineyards surrounding the hotel. 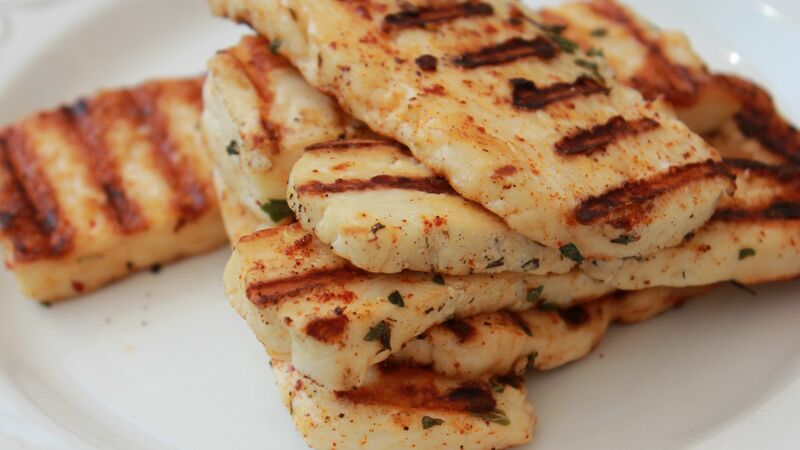 Learn to make your own Halloumi and Anari cheeses, harvest honey or try your hand at creating local delicacies, including Soutzouko and honeyed nuts. Casale Panayoitis is surrounded by nature trails where you can pack and picnic and set off for the day by foot or mountain bike. This area of Cyprus is peppered with excellent examples of Byzantine architecture and art, making it the perfect place for day trips. There are some spectacular churches and monasteries in these quiet mountains, perfect if you want to learn about the history of the island. 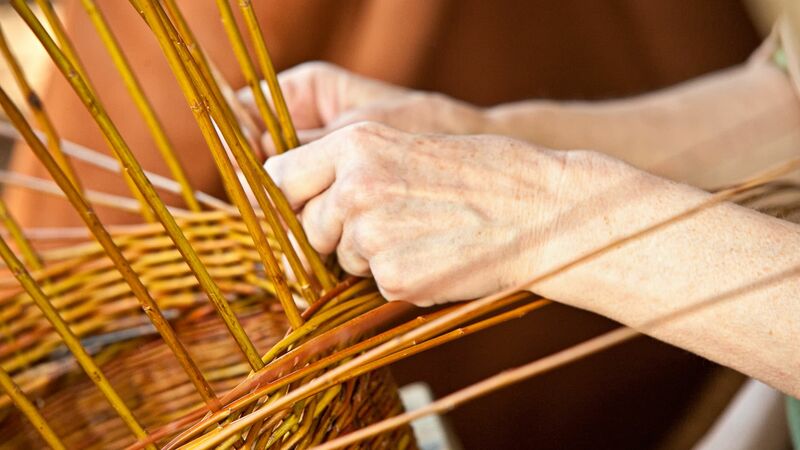 Learn to make your own local style baskets, or take a walking tour of the pretty streets of the town with a local guide teaching you the stories of the area. 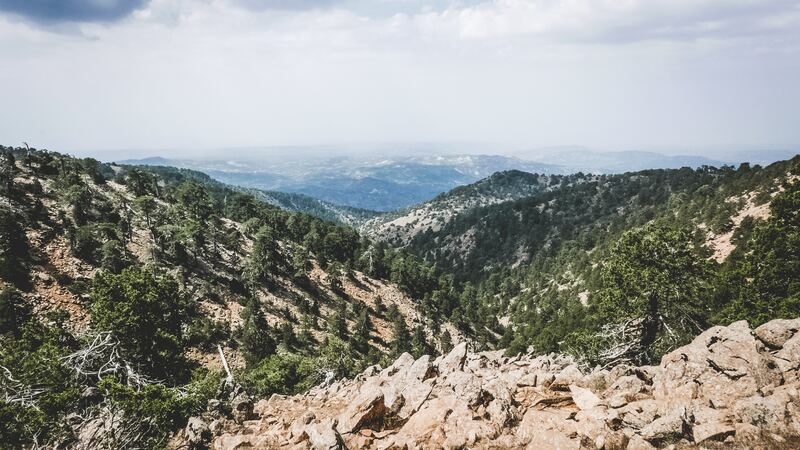 Located in the heart of the Troodos Mountains, close to spectacular Mount Olympos, Casale Panayiotis is ideal for those wanting to explore beautiful natural surroundings. It’s located in a little hamlet where you can enjoy excellent restaurants serving up delicious traditional local cuisine made using the freshest ingredients from the surrounding farms. 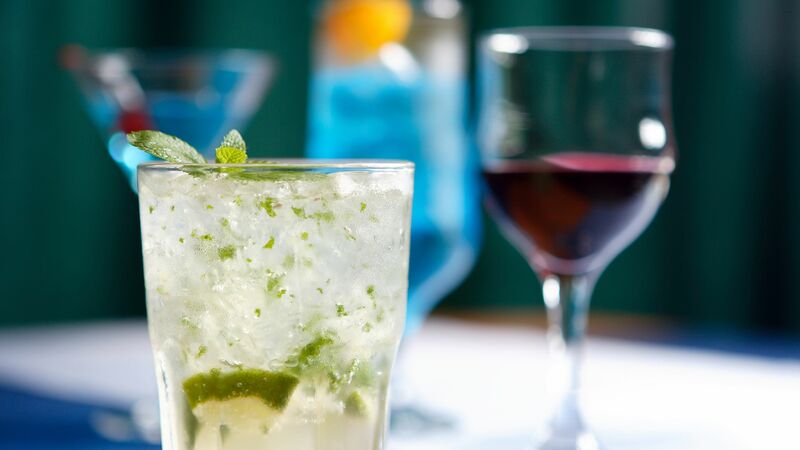 You’ll also find bars and plenty of opportunities to try some of the local wines. Explore the mountain landscapes surrounding the hotel with mountain biking and hiking opportunities, as well as rock climbing and abseiling available. Culture lovers will find byzantine churches and buildings dotted throughout the area, and there are also two monasteries to explore nearby. Casale Panayiotis is an hour and 40 minutes away from Paphos Airport by car. Byzantino Comfort Studio is in the heart of the village, restored to retain it's original character, it has a shared verandah with mountain views, close to all the main amenities, reception, restaurants and the spa facilities. Maratho Comfort Studio is close to the old neighbourhood and offers a double bed, shower and has a wood burning stove for the winter months. Heliako Comfort Studio is in the heart of the village, restored to retain it's original character, it has a shared terrace or verandah with mountain views, close to all the main amenities, reception, restaurants and the spa facilities. Maratho Superior Studio is close to the old neighbourhood and offers either a twin or queen beds with an option for an extra bed for a child. There is a shower, terrace or private balcony, some with inner courtyard or mountain views and a wood burning stove for the winter months. Ayia Marina Superior Studio is close to the old neighbourhood and offers either a twin or queen beds with an option for an extra bed for a child. There is a shower, terrace or private balcony, some with inner courtyard or Ayia Marina church views and a wood burning stove for the winter months. 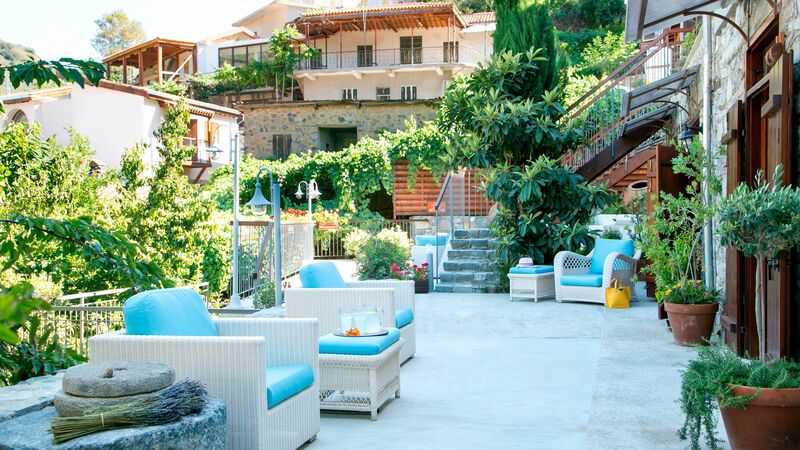 Heliako Junior Suite is in the heart of the village, restored to retain its original character, it has a shared terrace or private balcony with mountain views, close to all main amenities, reception, restaurants and the spa facilities. Maratho Superior Suite is close to the neighbourhood and offers either twin or queen beds with an option for an extra bed for a child. Restored to retain its original character, it has a shower, private balcony with mountain views and a wood burning stove for the winter months. Heliako Triple Family Room is close to the heart of the village, restored to retain its original character, offers two double beds has a private balcony with mountain views with an open fireplace for the winter months. Close, to all main amenities, reception, restaurants and the spa facilities. 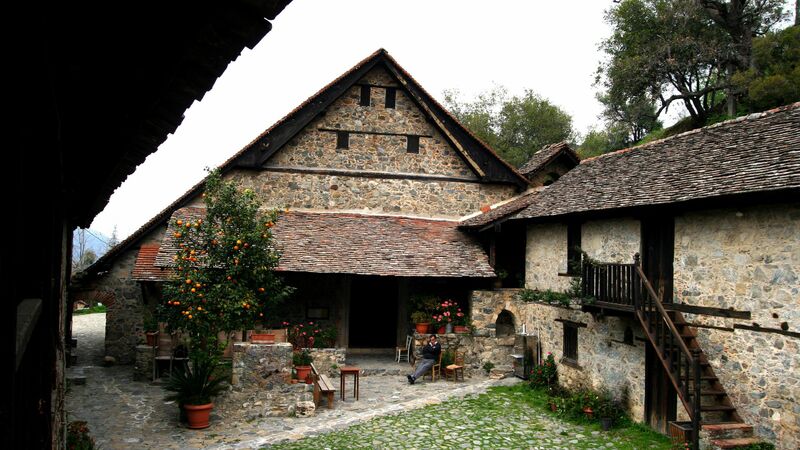 Casale Panayiotis runs a range of activities, allowing you to explore the natural landscapes, immerse yourself in the fascinating culture of the area or soak up the history. Visit churches, monasteries and chapels, where you can enjoy the tranquillity of the setting in the mountains as expert local guides tell you stories and anecdotes from the past. Nature lovers can cycle or hike through the mountain trails where you’ll find beautiful forests and views. Alternatively, learn how local produce is made from beekeepers, or try weaving beautiful baskets. The activities available at Casale Panayiotis are the perfect way to get to know a more local side of Cyprus. Sovereign guests staying for a minimum of 4 nights receives a complimentary mountain excursion or a map to explore one of the many local trails with a packed lunch per person per stay for holidays between 08 January 2019 - 07 January 2020. We found our stay at Casale Panayiotis to be a delightful surprise - and despite the poor weather we loved this place ... the staff were friendly & helpful plus we were surprised with a lovely upgrade on check-in. Thank you! Every nook and cranny is a delight to explore, and we loved the breakfast and the spa experiences. The only issue we had was a few places on the main street were closed due to it being the quiet season however there was plenty to explore so it was no big deal as there is so much to see. We enjoyed it enough to cancel our plans to move on and stayed an extra night. If you need a place to escape and relax - this is it! “ Full of rest & relaxation stay! We stayed at Casale Panagiotis for two nights furing the Green Monday break. It is a beautiful place and from the monent you step in you feel pampered and taken care of. Friendly staff, tranquil environment, divine food and exceptional attention to detail. We shall definitely return soon! Opposite the main building?? ?s entrance there is a magical tiny shop ???Pramatouthkia?? ?, owned by Jane, who stocks every variety of traditional village food and hand-made jewellery. It is so much worth a visit! “ Much more than you anticipate! A fabulous 2 night stay, high quality spotless rooms, bed linen and towels luxurious, attentive and well trained staff who are friendly and happy to assist. We ate one night in Loutraki which was a gorgeous restaurant with amazing food, though pricey, the 2nd night in Byzantino, which was a great meal, traditional and cozy. The village is gorgeous and the wine bar was cosy and inviting. The spa treatment was the final bonus. A small compact traditional Cypriot village with old charm built on the side of a hill. The individually built bedrooms, restaurants, and spa are all placed throughout the village. Our junior suite required a climb of 30 uneven steps which wouldn?? ?t suit everyone so you would need to request a room lower level. Our room was well equipped with a very comfy bed and pillows. We ate in the Byzantine restaurant for our evening meal which served traditional Cypriot food of a good standard. Breakfast was a buffet style with lots of variety to suit everyone. We visited the spa which was very impressive well worth a visit.